We are going to sell out 1000 items at the lowest price USD $19.98. 4 hours later, the rate will be reset to its original cost USD $29.88. Do you love gardening but hate 😩 getting all that dirt under your fingernails? Or maybe you just like to dig holes. 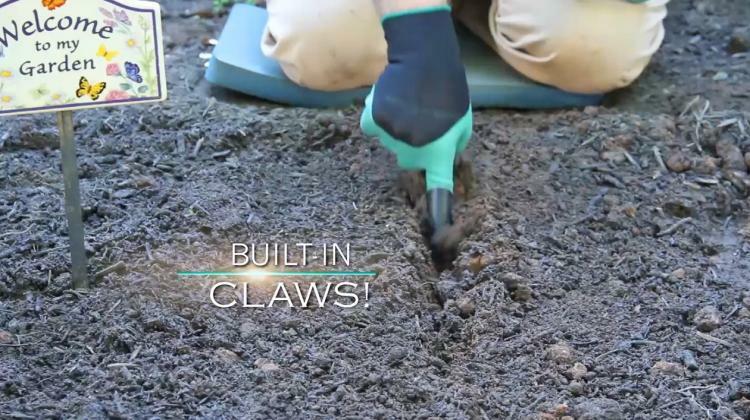 These amazing new gloves called the Garden Genie Gloves have built-in claws on the ends of the fingers to help you dig faster, easier, and safer. Plus the ends of your gloves won't wear out after months of use. The tips of the claw gloves are made from high-density plastic which allows you to instantly replace hand tools with your actual hands. 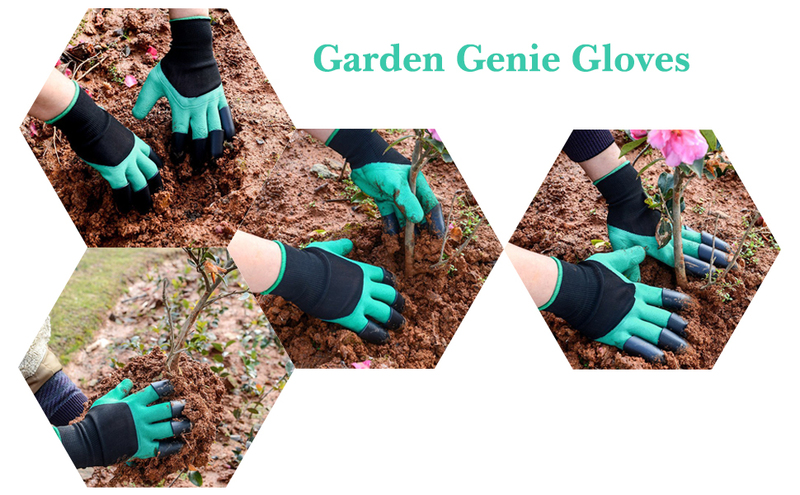 The Genie gloves make digging, planting, grading, and even raking super fast and easy, since all of these tools are literally at your fingertips. 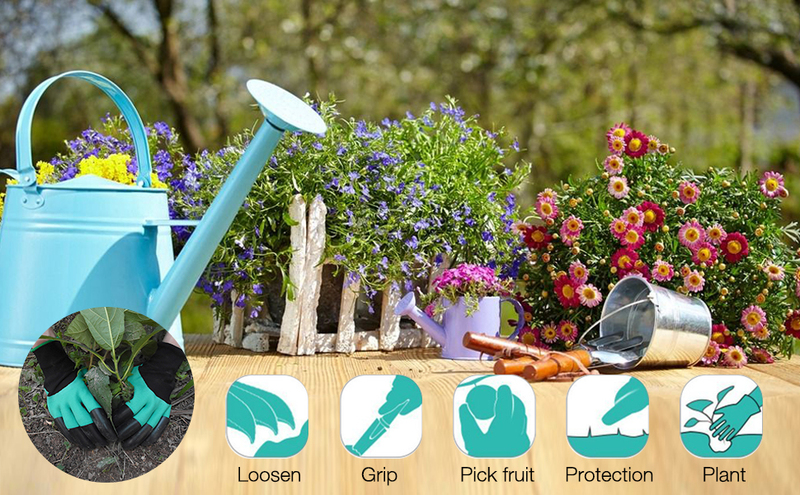 A perfect gift idea for Mom, gardening lovers, or just someone who works with their hands a lot outdoors, the Garden Genie claw gloves are great for digging holes and planting seeds, spreading and grading top soil, raking and clearing away debris, and more.